We live in an ever changing world. We have witnessed transformation of corporations over the last 100 plus years and the changing sources of power and dominance. The power equation between the business and customer has changed significantly in recent times. The contemporary times are often referred to as the ‘age of the internet’, and the world in which we live is called the ‘global village’. With changing times, there has been no aspect of life that has remained untouched. The power available to consumers today, was unimaginable even a few years back. Consumers have adapted to new age technologies and opportunities like a ‘fish to water’.The business fraternity on the other hand is trying to cope and adapt to this change. 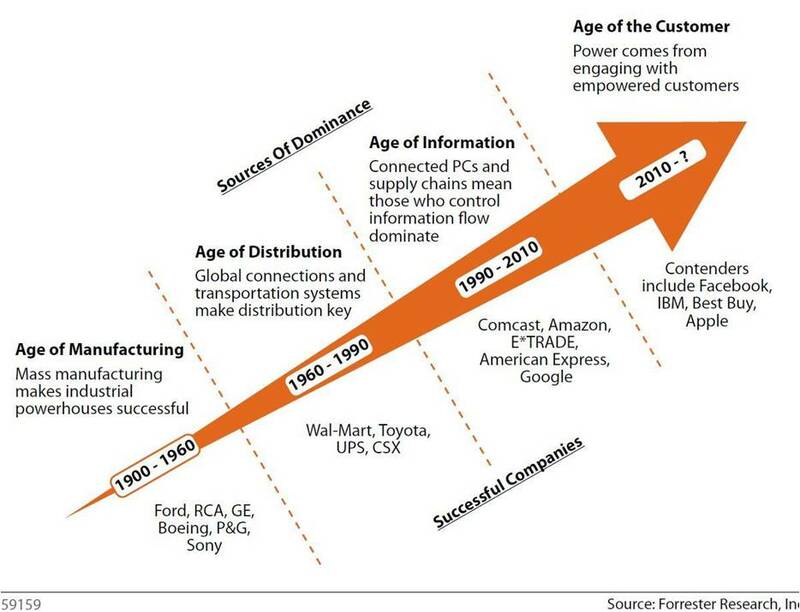 Adaptation and creating a business model around these new sources of dominance has often been the key to success. Those who adapted reached new heights,while those who could not lost out and many have perished. The ‘survival of the fittest’ theory is a much spoken about phenomenon. Competition is no longer from traditional competitors. Traditional business models are being challenged by digital versions not necessarily from your domain. For example many ‘Telecom and internet companies’ compete with Banks in the ‘market of mobile payments’. An important factor to be taken into account here is the changing habits of consumers. Businesses need to understand the changing needs and expectations of customers and need to reach out to them and engage them in meaningful ways. Today, emerging Customer Engagement Platforms (Eg: Glad Minds CONNECT) provide a bridge with an aim to benefit businesses and customers alike.